vignette design: Happy May Day! To some new bird each hour we listen." The very clouds move on." 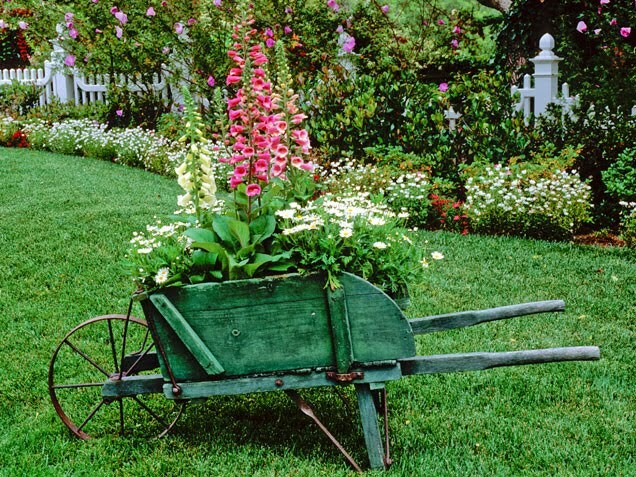 Are you in your garden, getting your hands dirty, planting and weeding? By the way, don't forget to enter my giveaway! Happy May Day to you too! A lovely post to start a new month! Yes!! Bring it on, MAY!! yes, I have been in my garden and my hands are not really clean now. It is wonderful weather here and sunshine. Happy May Day to you, too. This looks like what I imagine heaven being like! I would love to come have tea in your garden. It's still cold in NM & supposed to be in low 50's today. I weeded the beds yesterday & ready to do my planting on Mother's Day Weekend. May favorite time! I wish I could be getting my hands dirty in the garden today. It is so sunny and beautiful out. Groceries came first, then lunch and now I have to go give a computer lesson to a local senior. I am watching my garden grow at such a great rate of speed right now. Every morning it is noticeably more and more full. Hi Delores, Yes, I spent the morning working in the garden. I planted twelve new plants and did some weeding and cleaning up. It feels great to be outside again after our rough winter. OMG - your garden is absolutely gorgeous. i'm so jealous. i've been outside for the better part of the day for weeks now and my garden doesn't look 1/2 as good as yours. wow! 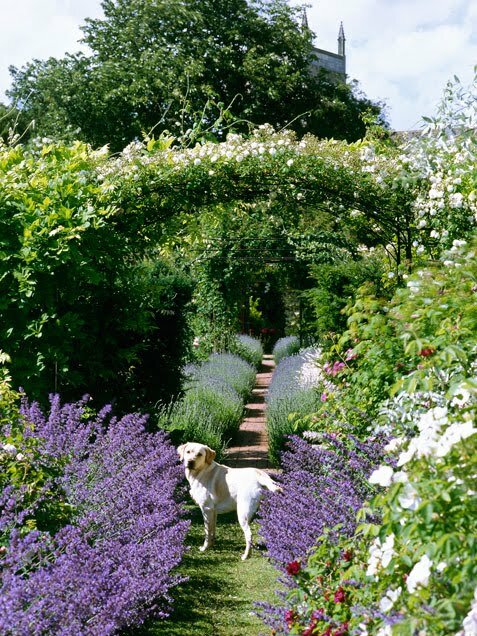 YOur gardens are stunning! What a beautiful post for the 1st day of May! 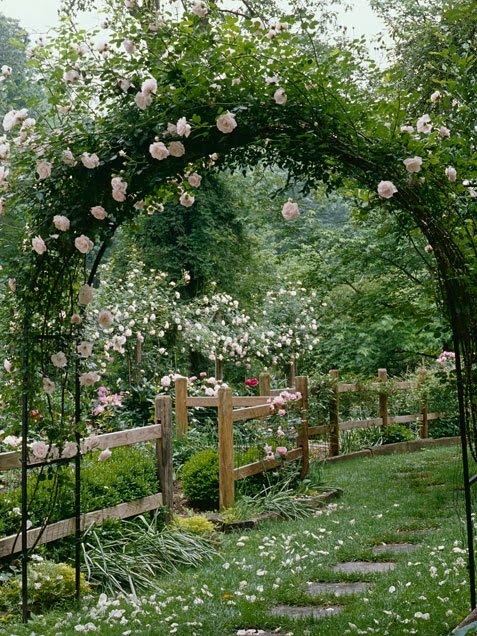 What a magnificent Garden... truly enchanting photographs. heading to the garden tomorrow!